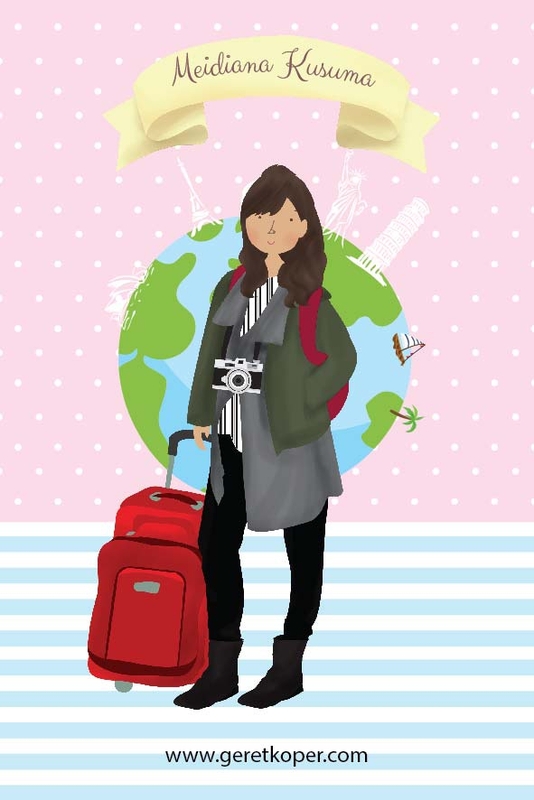 Last April, I went to Ho Chi Minh City. While researching for tourism objects in Ho chi min area, I found out that Starbucks finally opened its first store in this city and I'm so excited. 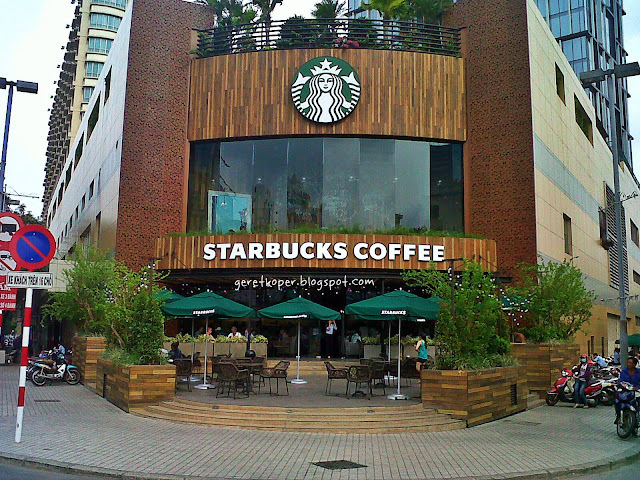 I searched for the store address using strabucks store locator and quickly searched for the address using google map. Taadaaaa, it was my first to do list thing after reached the hotel. The store located on Nguyen Thi Nghia junction, which is a busy area. Yeaahh some people might know that Vietnam famous for its high amount of motorbikes. Somehow, It was quite hard to across the street. I was not order for the coffee in Starbucks store at that time. Since Vietnam already known as one of the best coffee producer, so I tried Vietnamese authentic coffee on its local coffee store Trung Nguyen Coffee. 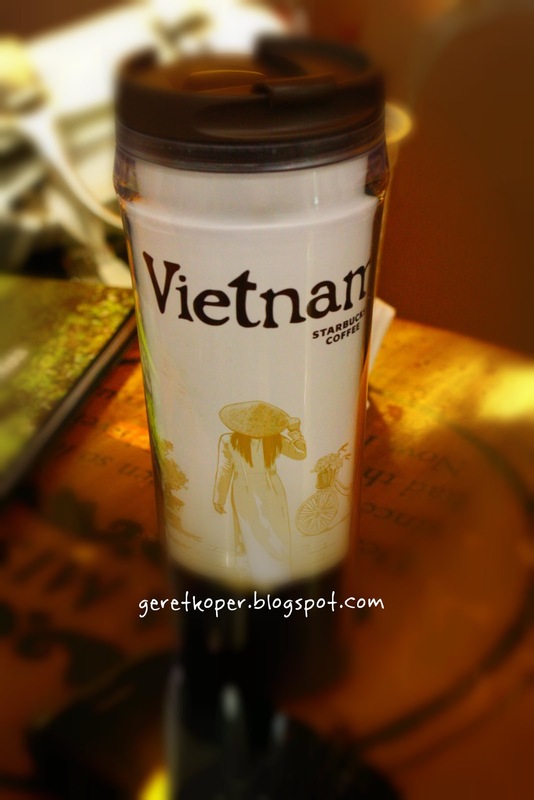 I bought five Vietnam tumblers, my office-mates which are also tumblers collector asked me to buy it for them. Keren keren di starbuck nya ada tulisan geret koper nya #kaburrr.